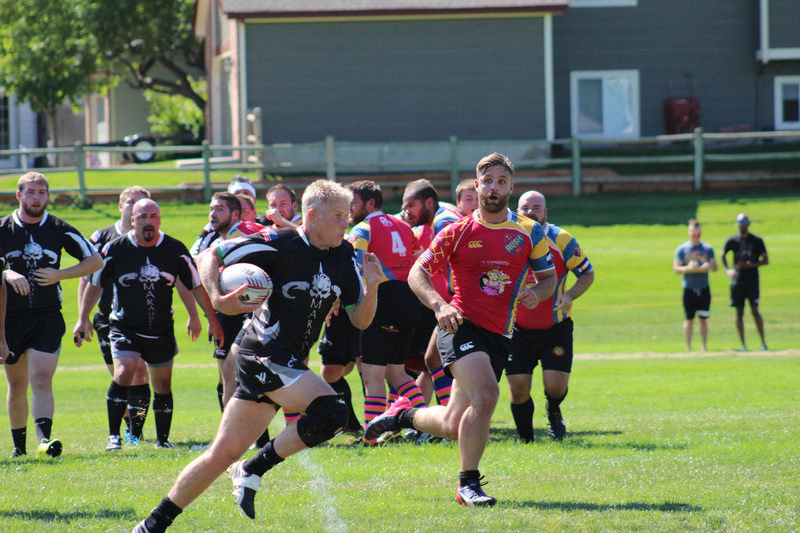 The Northside Marauders Rugby Football Club is a Division 4 rugby club serving players in the northern suburbs of Denver. 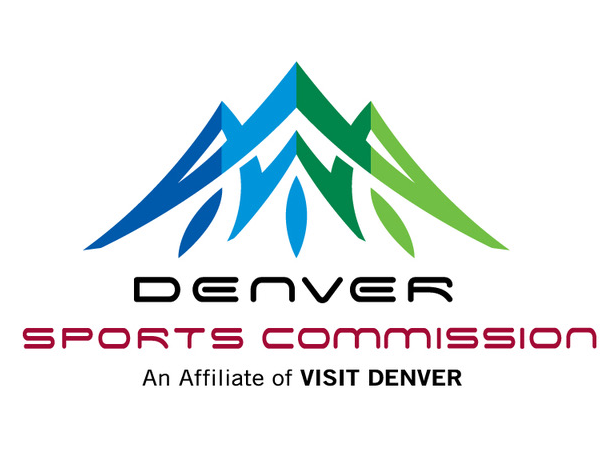 The club was founded in a centrally located position to draw players from Thornton, Westminster, Northglenn, Broomfield, Commerce City, Arvada, Wheatridge, Brighton & Surrounding Areas. 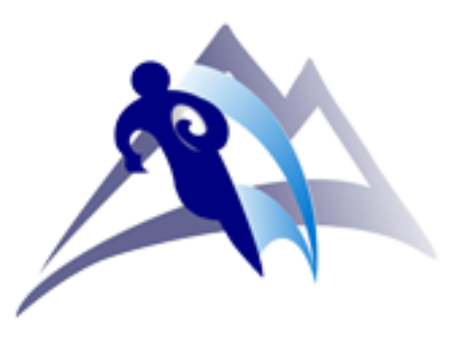 We proudly support the local high school and youth programs. 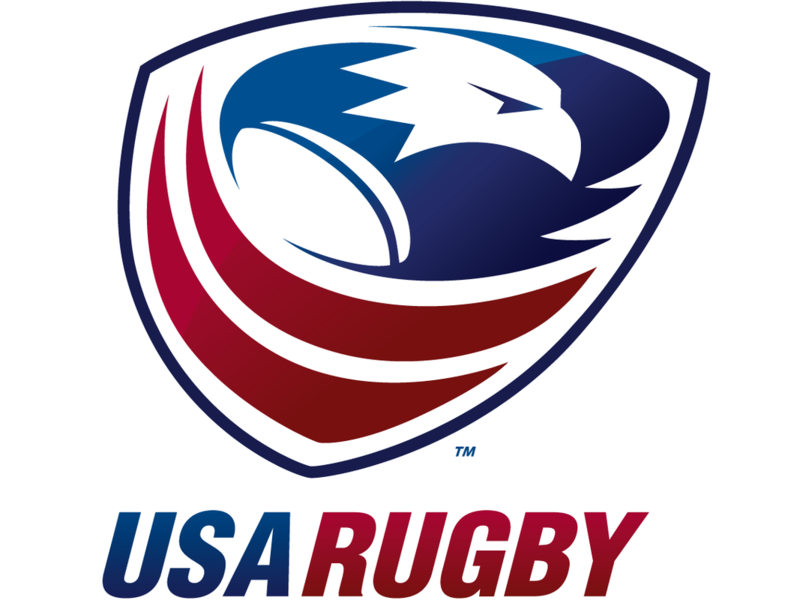 "We set our mission to promote, support and honor the sport of Rugby through our words and actions both on and off the pitch. 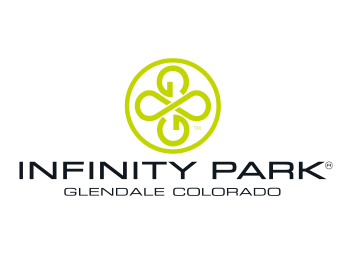 We forge our legacy on a foundation of integrity, accountability and passion. We carry the responsibility of our community through our philanthropic works. We run in continuous pursuit of excellence as individuals, as a team and as members of the brotherhood of Rugby. We bind strongly in representation of our families, the culture of our sport and those who have played before us." 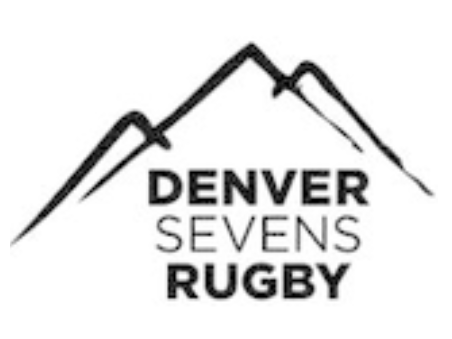 We have several experienced coaches that contribute to the success of our team, however, we are always interested in hearing from individuals that support our values and goals in the pursuit and promotion of Rugby excellence. Want to play for the Northside Marauders? 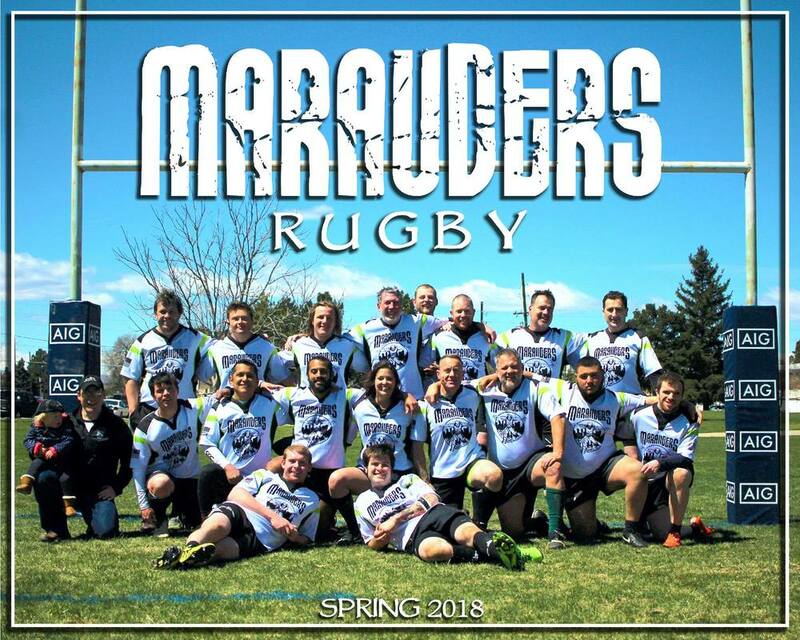 If you are looking for an opportunity to join a group of individuals that bind together as a team in achieving the common goal of athletic development and competition, camaraderie, and building a legacy of community support while learning and promoting the sport of Rugby, then you should consider joining the Marauders Rugby Club. 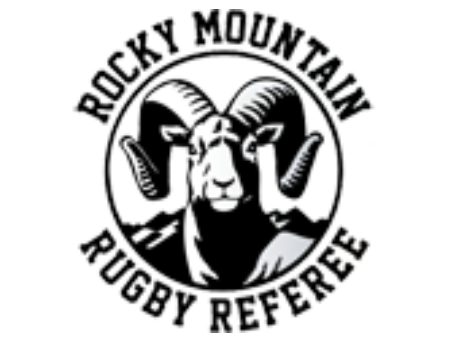 If you are experienced in Rugby or a complete novice, we want to hear from you. Please contact a member of our board today. Need to contact the Northside Marauders? 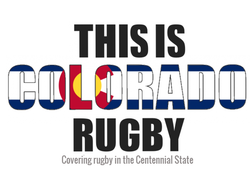 We practice at Community Park in Superior Co (1627 Coalton Rd, Superior Co. 80027) every Tuesday and Thursday from 6:30 pm - 8:30 pm during Rugby Season. Walk-ups are welcome ! Our Club home matches are held at Williams Field (lights and turf) in Community Park, Superior Co. (1627 Coalton Rd, Superior Co. 80027). Most matches are mid-day on Saturdays.